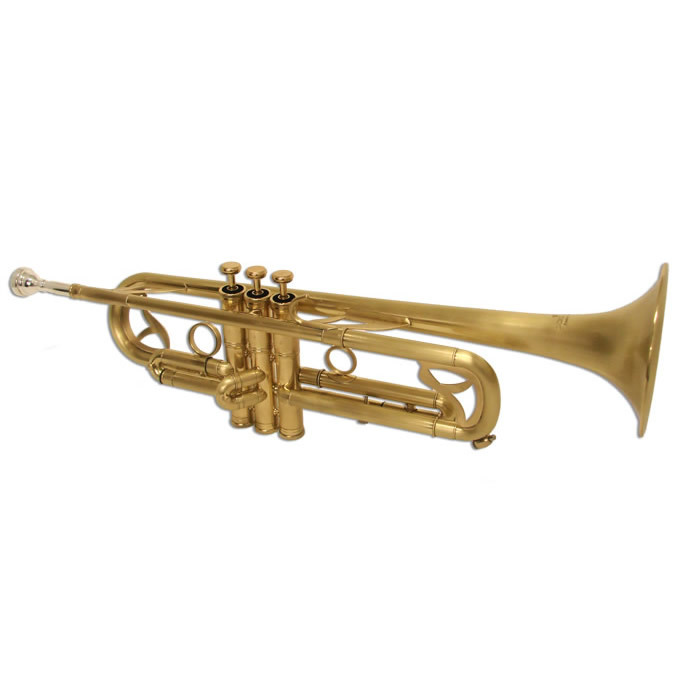 The Schiller Special 77 American Trumpet celebrates the Great American trumpet designs of the last 60 years. 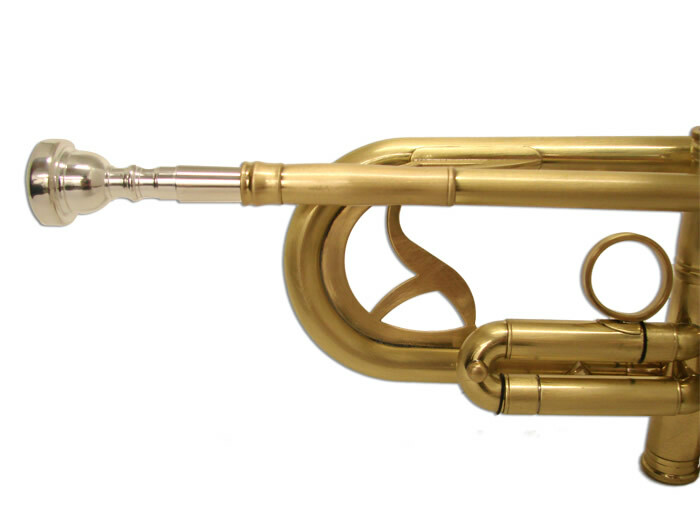 Our engineers took the most famous and loved trumpet sounds heard on so many Classic and Jazz recordings and made it a playing reality. 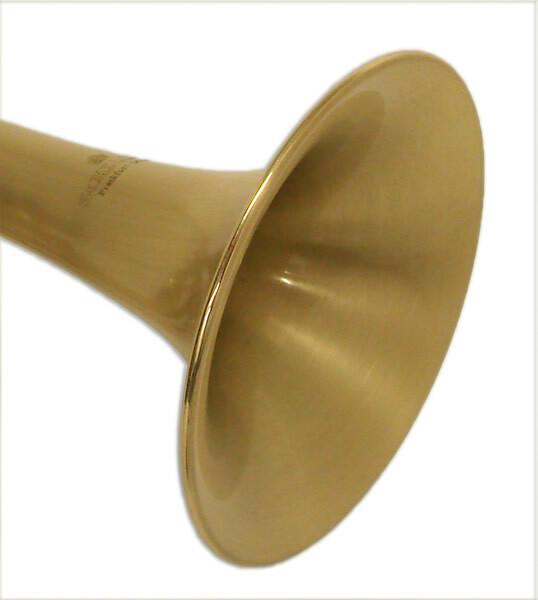 A hand lacquered and steel rubbed finish opens up the sound and our 3 Point Leadpipe and Bell Brackets are strategically located for a strengthening not weakening of tone. 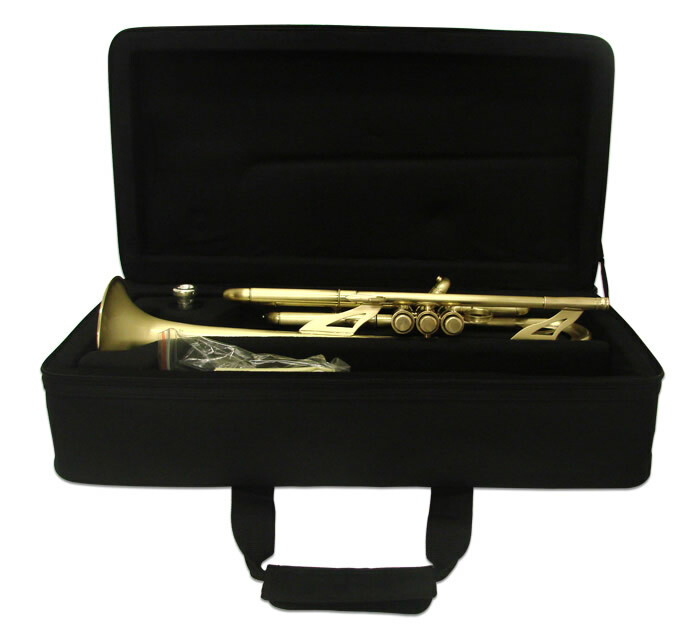 Today players are returning to the more bold mature sound after the very bright and harsh trumpets that players have been accustomed to for the last 25 years. 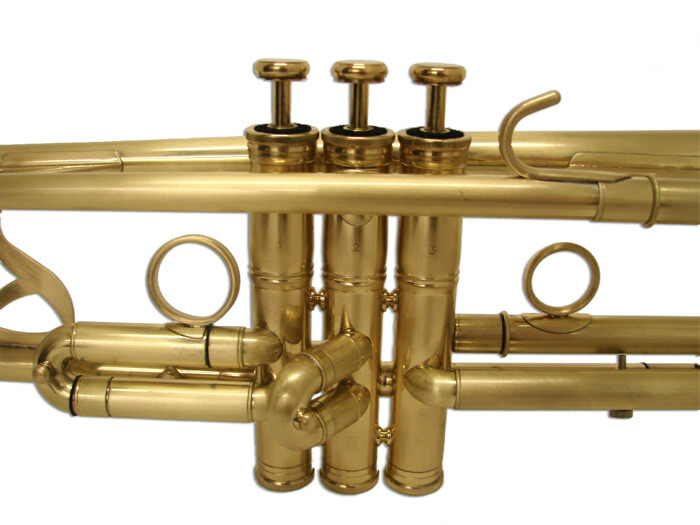 The 77 features our modern Valve Block that has been modified for one of the fastest valve actions on a trumpet to date. 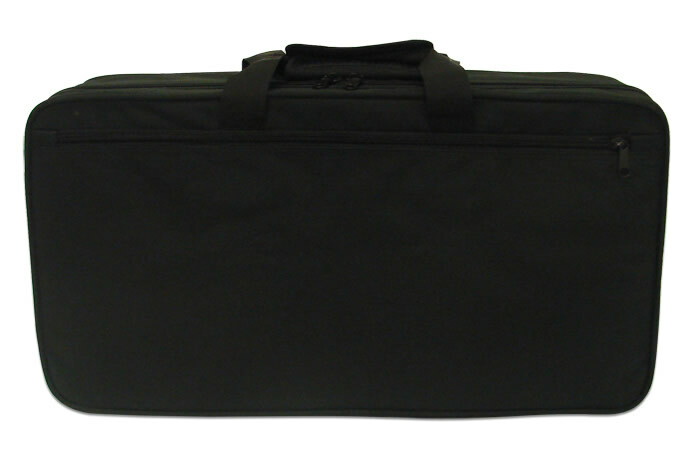 Includes Pro Pod Case & genuine Schiller 7C Mouthpiece.